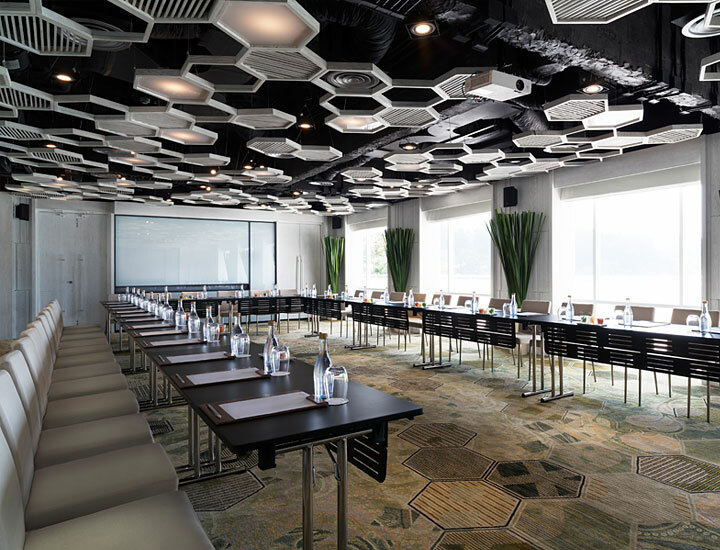 The Nai Harn offers two fully equipped meeting rooms and flexible outdoor spaces for memorable indoor and al fresco events. 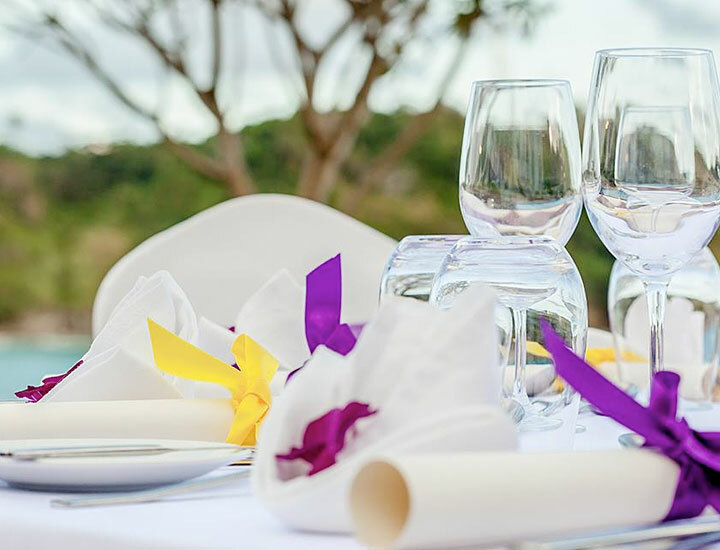 The proximity of each venue ensures the smooth running of all types of events, which can start in the meeting rooms then move up to the rooftop Reflections bar for amazing sunset cocktails before ending in style at the semi-open COSMO restaurant. 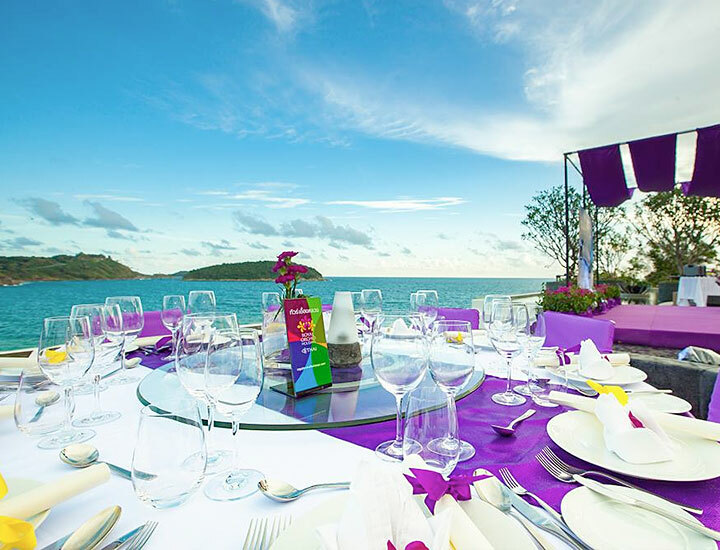 The hotel offers one of the most most incredible outdoor venues for romantic weddings in Thailand with a spectacular infinity-edged rooftop garden with stylish sunken seating, reflective ponds and incredible views over the shimmering bay. 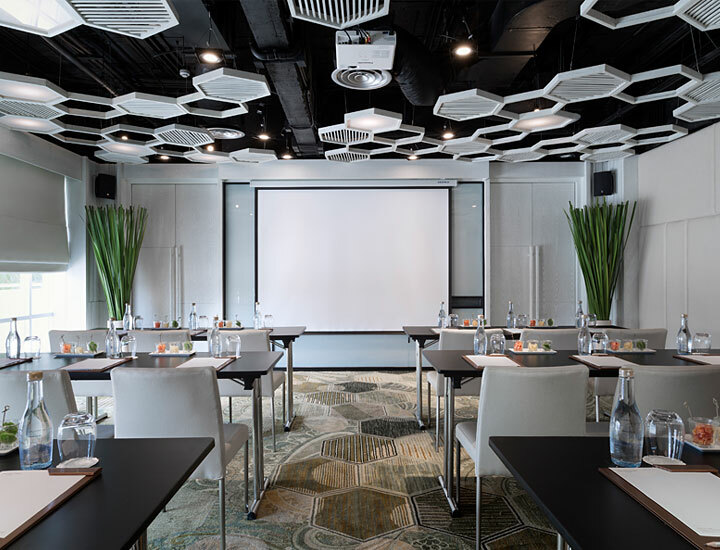 The modern facilities include access to ceiling-mounted projectors, push-to-talk conference microphones, high-bandwidth Wi-Fi and more. Offering the full Bleisure package, corporate getaways and meetings are complemented by a full range of leisure facilities and carefully selected activities.